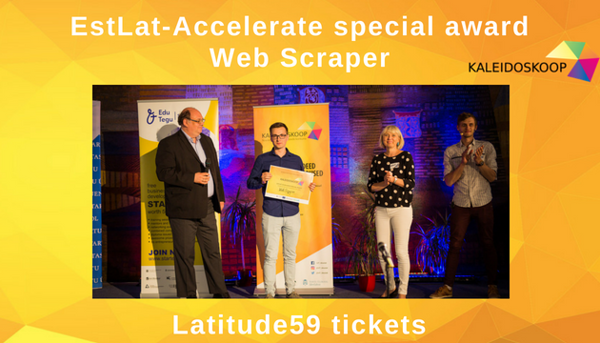 The main aim of EstLat-Accelerate is to prepare and carry out three pre-acceleration programmes that are jointly organized in Tartu and Riga. Each round of pre-acceleration takes about four months and has a specific ICT focus that varies from programme to programme. Each round of the pre-acceleration programme has four distinct phases – involvement, hackathons, mentoring and graduation. In the involvement phase, efforts are focused on engaging potential entrepreneurs from both Estonia and Latvia in the programme and selecting participants for the next phase. The hackathon phase, starting with ideation workshops for idea improvement, is designed to encourage cross-border team creation and to narrow down the circle of participants to teams with the most promising ideas. 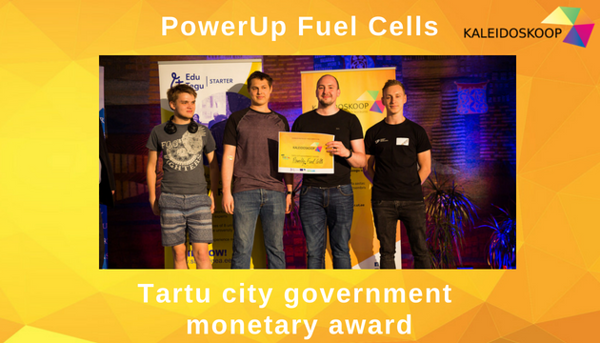 Tartu team TRIT won 3rd batch pitching competition! Read more about 3rd Batch results from here! Participants apply for the programme on an individual basis but will form (cross-border) teams with complementary skills during the first phase of the program, followed by developing their initial idea concepts into technically and commercially feasible business ideas and graduating from the program. As such, the project’s objectives are to attract ambitious (first-time) entrepreneurs to the program and to support them in team-building and idea validation so to prepare high-quality startup teams who are ready for pre-seed financing. Batch II finals at Kaleidoskoop. Read about 2nd Batch at Kaleidoskoop from here! 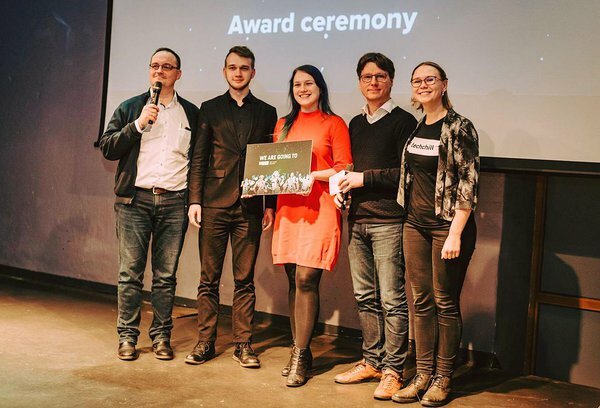 The teams who pass the hackathon phase are admitted to the mentoring programme, which is a series of individual meetings and joint events with highly experienced entrepreneurs and business coaches. After getting feedback to their business ideas and advancing their business models with the help of mentors, the startup teams graduate from the program by pitching their work to potential investors at graduation days. All in all, the pre-acceleration program will lead to the creation of about ten new companies by the end of the project. Read about the 1st Batch results from here!